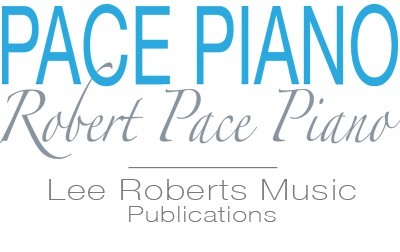 Four catchy solos, ranging from foot-stompin' to sophisticated eloquence. 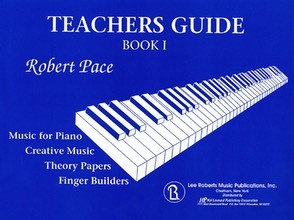 Jazz, blues, and rock tailored to the needs of the developing pianist. 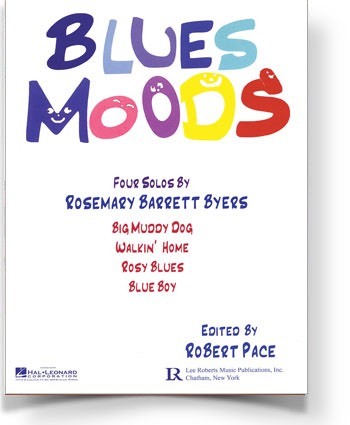 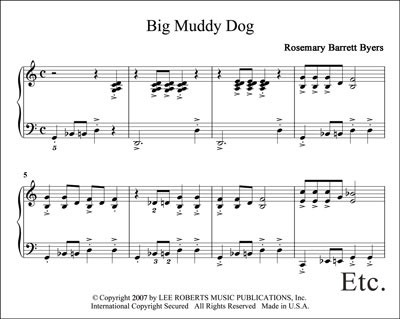 Titles: “Big Muddy Dog," "Walkin' Home," "Rosy Blues," "Blue Boy."